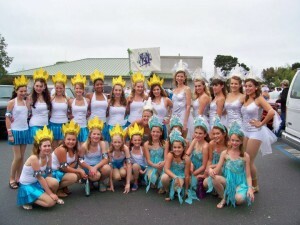 Trillium Dance Studios was founded in 2006 by owner/director Erin McKeever. The program offers ballet, contemporary, modern, tap & Latin dance styles, as well as various workshop classes year round. Originally Dance Class with Erin Fernandez, Trillium Dance has grown to include 3 studios, 10 instructors, and over 250 students. The program is also home to two performing groups; Trillium Dance Ensemble, which provides a professional level performing opportunity for the faculty & alumni, and the Junior Ensemble, comprised of advanced students who have been trained at the studio and audition each year. 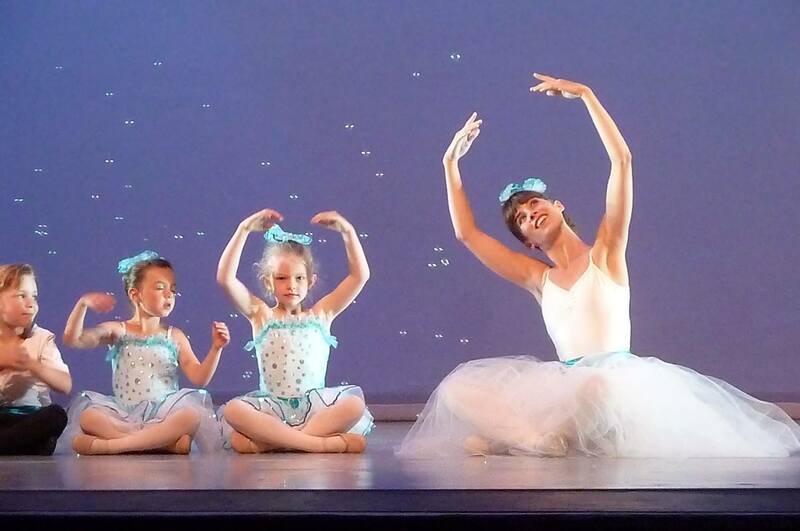 With an emphasis on positivity & encouragement, the faculty at Trillium Dance strives to energize & inspire their students, as well as promote creativity & healthy dance technique in a supportive environment. 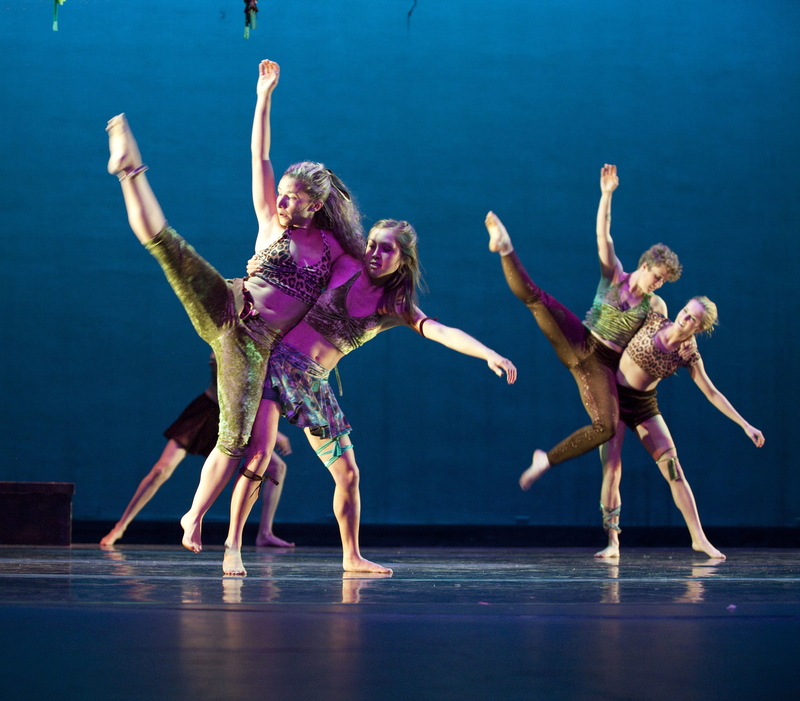 The studio performs 3 large-scale dance productions each year, to highlight the achievements of the students and to showcase the performing Ensembles. 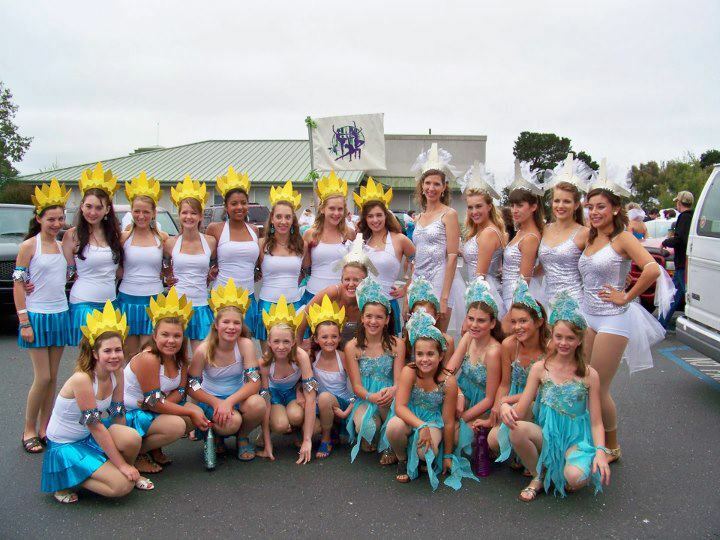 In addition, the Latin Dance students & teachers perform each year in the North Country Fair Samba Parade around the Arcata Plaza. Registration for classes at Trillium is open during August/September, and again in January. For more info: (707) 822-8408, info@TrilliumDance.com. With our new expanded space at 855 8th Street, Arcata, studio rental is now available to community dance groups and special events.